This year, not having enough money to fly home to California, I decided to spend Christmas in Scotland. My friend Rohit and I caught a very early bus from London Victoria to Stanstead airport, and made it just in time for our flight to Edinburgh. I love Scotland, I think it’s one of the most beautiful places I’ve had the pleasure of visiting. For what it was, I had a great holiday–my first white Christmas! And even though it was totally freezing, the ambiance couldn’t have been lovelier. What does this have to do with the Oliviers, you ask? 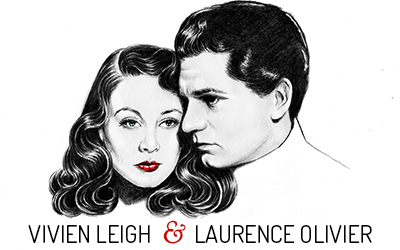 Though they were based in London, Vivien Leigh and Laurence Olivier traveled north to Scotland on several occasions. 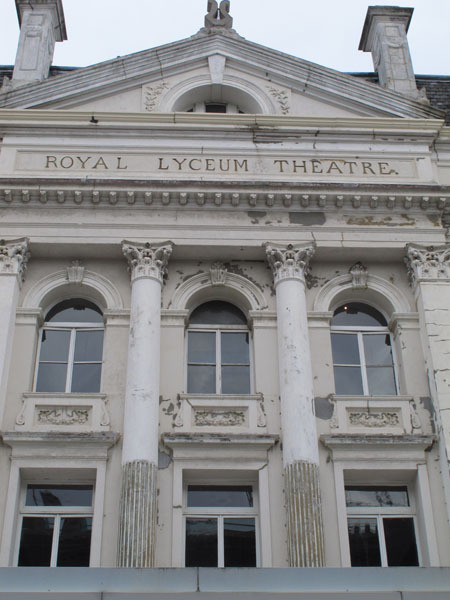 In 1942, Vivien toured Scotland and northern England in The Doctor’s Dilemma before it opened at the Haymarket in London in 1943. 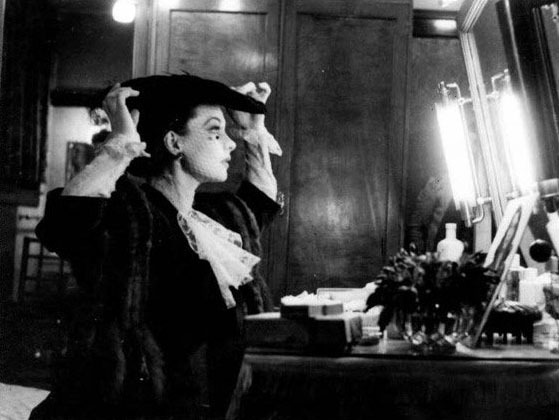 Cecil Beaton met up with her in the Royal Lyceum Theatre in Edinburgh, where he photographed her preparing for her performance. 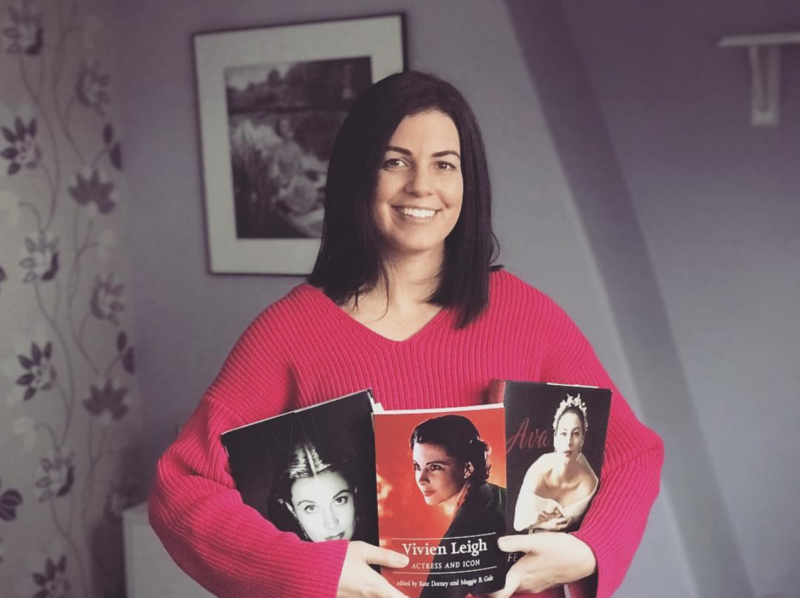 The Oliviers went to Scotland in 1944 to do research for a planned biopic of Madeleine Smith, the 19th century socialite from Glasgow who poisoned her French lover with arsenic, was tried for murder, and got off for reasonable doubt. Larry was apparently a bit of a modern day criminologist, because he allegedly uncovered enough evidence in his research that would have seen Smith executed for her crime. The project was abandoned, but Smith’s story was later adapted for several times for the screen, including David Lean’s 1950 film Madeleine, starring Ann Todd. The Oliviers took Macbeth to the Edinburgh International Festival in August 1955, and later went back to do location scouting for a planned film version. Larry wanted his screen version of Macbeth to be grand in scale, and sought financial backing from a number of prominent sources, including Alexander Korda who agreed to put up the money. But when Korda died in 1956, Larry was unsuccessful in finding another source of money, and the project fell through. 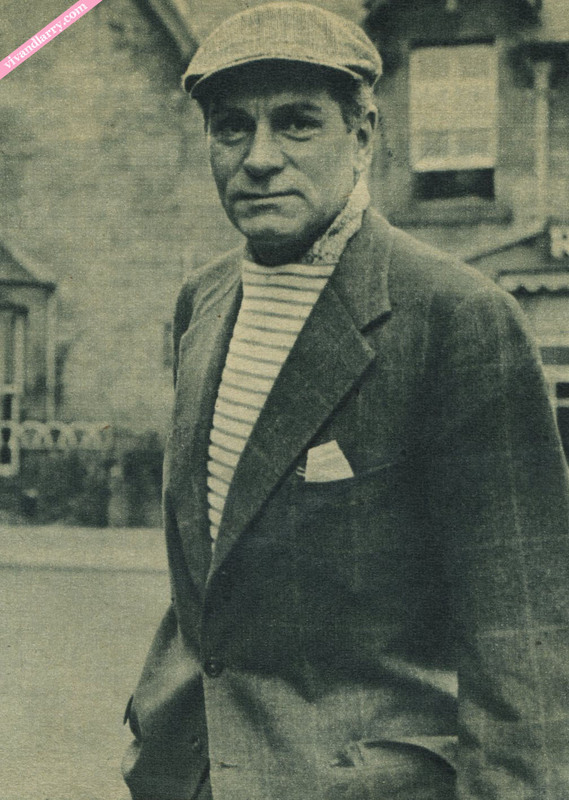 Laurence Olivier in Scotland circa 1957. Those newspaper boy hats are all the rage these days. Unfortunately, I don’t have any photos of both Larry and Vivien in Scotland, but if you do, I’d love to see them! Scotland really is a magical place. The lighting is superb. In the spring, I’m going to the Isle of Skye in The Hebrides to make like Wendy Hiller in I Know Where I’m Going! Oh wow, Vivien as Madeleine Smith would have been amazing. Todd was a little too chilly; Madeleine had a lot of passion underneath the surface. I do love the Lean though. And Edinburgh is a beautiful city, I loved it. Kendra, Where is Vivien’s Oscars? I loved Scotland and your pictures are magnificent! Edinburgh is what I originally thought London would be, there’s just something so mysterious and Sherlock Holmesian (making up words like yeah) about it. I hope you do get to go back. And “Madeleine” sounds like a fascinating story, will have to check out the Lean film. Meredith–Scotland is beautiful, and I agree about the Sherlock Holmes bit, especially in Edinburgh where everything is so…old timey!